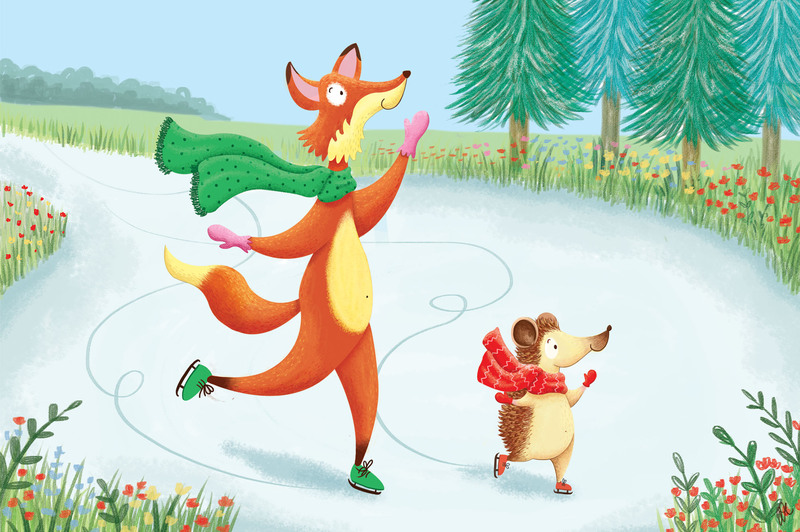 An illustrator and watercolour artist who has a fondness for creating charming characters and scenarios, which are enjoyed by both children and adults. I will be selling my own illustrated products, bags, paintings and small handmade gifts at the trail. 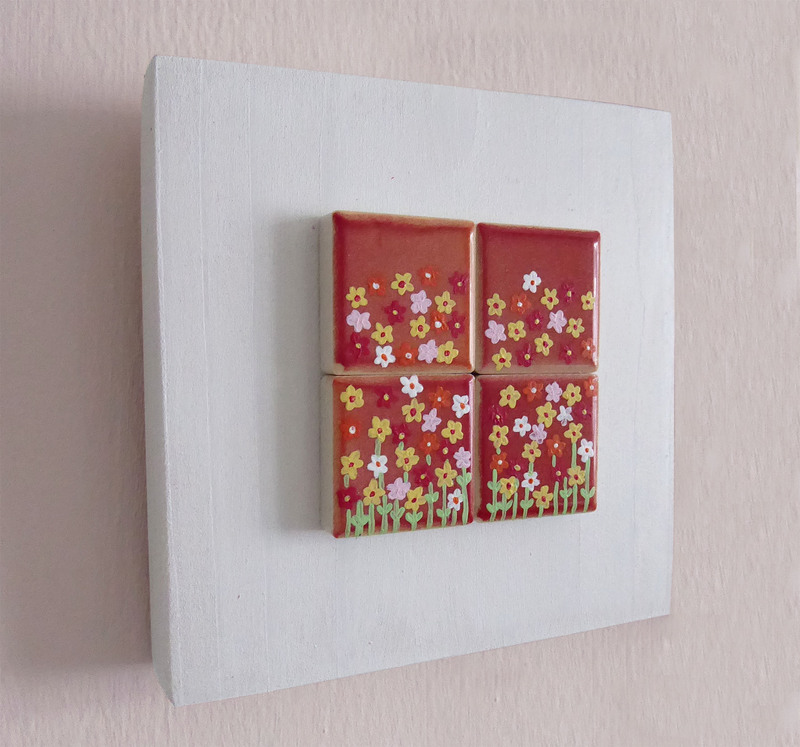 As well as creating illustrations on paper, I also paint onto little tiles to create magnets and decorations for the home.